High performance, self-bailing inflatable kayak. 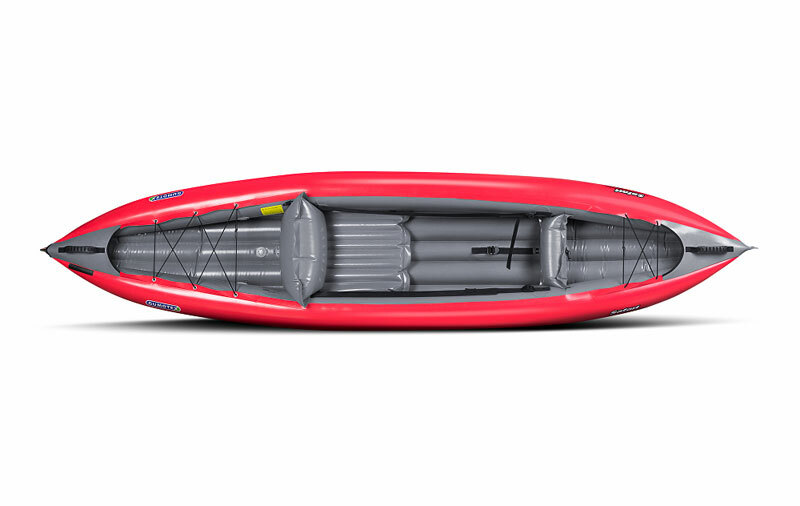 For those wanting something a bit more from their inflatable kayak, the new 330 from respected boat manufacturers Gumotex is both longer and wider to give a more stable platform and higher carrying capacity meaning this updated Safari 330 can now carry paddlers up to 100kg and still have capacity for extra gear. 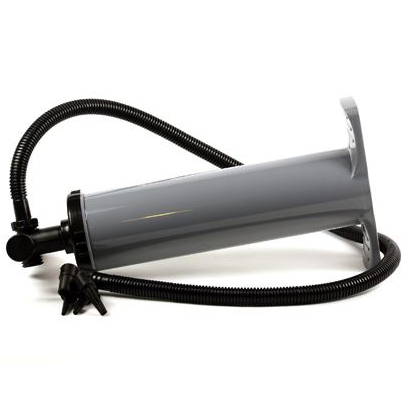 What sets the 330 aside from others is in its features and material choice.-the hull is made from a very durable and quick drying Nitrilon and has the addition of self draining floor. This allows the Safari to be paddled safely on easy grade white-water (up to UK Grade 2), meaning no need to bail out, and the inclusion of thigh straps allows for extra control when negotiating the rapids or beach surf. 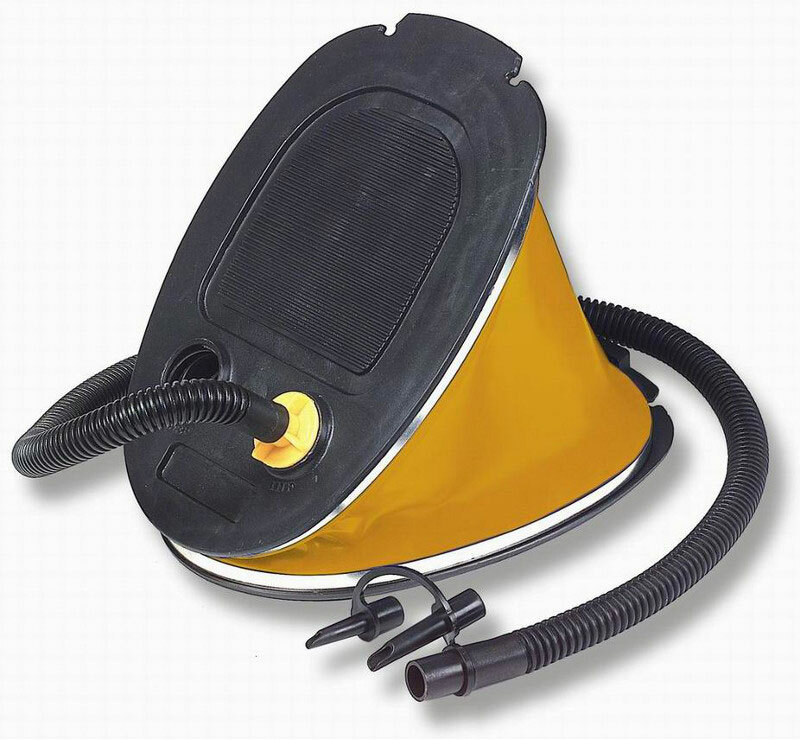 Designed to be used on a variety of UK waters, both inland and for sheltered coastal paddling. 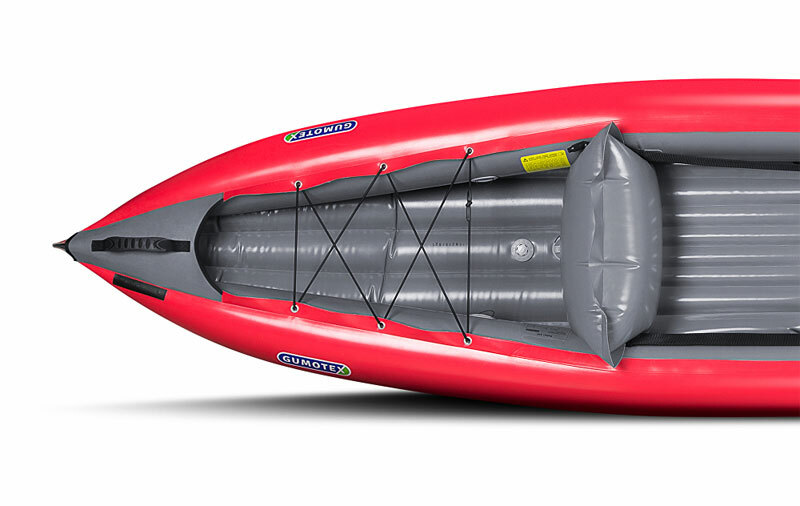 The Safari is a true all-round inflatable sports kayak, that can easily be managed off the water and transported with ease to the destination of your choice. Self-Bailing Base with Outlets on Either Side. Pressure Relief Valve Located in the Floor. Comfortable, Inflatable Seat and Backrest. Bungee Ropes Fore and Aft for Gear Storage. Front and Rear Carry Handles. Repair kit and 70 Litre Transport Bag Included. High quality 2 piece paddle with strong asymmetric blades on an alloy shaft with drip rings and index grip. We offer a delivery service for the Gumotex Safari 330 throughout the UK & Ireland to home and work addresses. You can buy a Gumotex Safari 330 online from our website and pick it up from ourselves or from any branch within the Canoe Shops Group. There is no cost associated with instore collection*.